Ever wondered what your ideal life would be like? Wondering what has been holding you back from living your dreams and getting exactly what you want in your life? 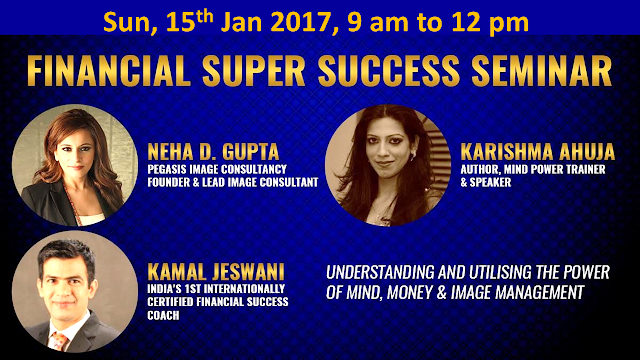 Our Experts will share with you some powerful strategies to give you the missing pieces to achieving your ideal life. Are you ready to learn the 6 most Powerful techniques for Financial Super Success?